Lagos State Police Commissioner, Imohimi Edgal has ordered the release of 40 persons detained by the Federal Special Anti-Robbery Squad (FSARS) in Ikeja. He gave the order during a surprise visit to the FSARS office inside the Command Headquarters in Ikeja. The commissioner directed that 30 persons detained for alleged cultism related offences be charged to court forth with. Edgal, it was gathered also visited five police divisions unannounced; interviewed some suspects and inspected the stations. He told his men to respect the rights of suspects and treat them with dignity, adding that he would continue unannounced night patrols of police formations under his command. 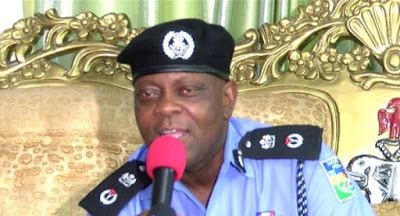 It was gathered that the patrols may not be unconnected with the resurgence of militancy and cultism related activities in some parts of the state.